Viktor Stepanovych Kosenko (born November 23, 1896, Saint Petersburg, Russia – died October 3, 1938, Kiev, Ukraine) was a Soviet composer, pianist, teacher and public figure. Being one of the most important Ukrainian composers and pianists of the first half of the twentieth century, he composed in total about 250 musical works such as his symphonic Moldavian poem, violin and piano concertos, trios and string quartets, over 100 of which were written for piano – sonatas, preludes, nocturnes, waltzes and mazurkas. Kosenko’s vocal compositions include a large number of ballads, choral and folk arrangements. His Heroic Overture brought him recognition in the world Soviet music. Viktor Kosenko was born on 23 November 1896 in Saint Petersburg into military family. Two years later his family moved to Warsaw where Kosenko spent his childhood. The family liked music, his mother Leopolda played the piano and his father Stepan sang. Viktor’s musical abilities appeared at a very early age. When he was about five or six, he began picking out familiar tunes by ear. The boy had a good musical memory, absolute pitch and he tried to improvise. At the age of nine, he was able to perform Beethoven’s Pathétique Sonata from memory. His elder sister Maria gave Kosenko his first piano lessons. In 1905 Kosenko began taking private piano lessons with professor Yudytskiy with whom he studied for two years. Over the following five years he was a student of the professor Aleksander Michałowski who worked at the Warsaw Conservatory. 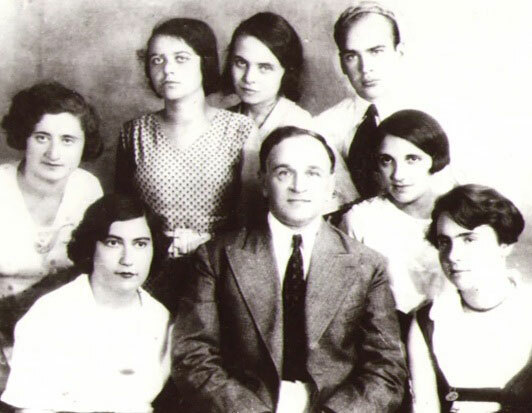 In the summer of 1914, Kosenko was preparing to enter the Warsaw Conservatory to study piano, however, with the beginning of World War I, the family was forced to leave Poland. 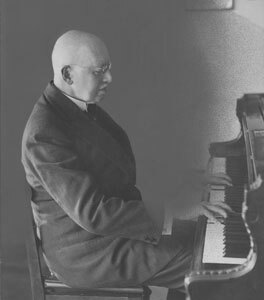 From 1915 to 1918 Kosenko studied at the Saint Petersburg Conservatory with Mikhail Sokolovsky (composition and music theory) and Iryna Miklashovskaya (piano). During his studies, Kosenko wrote poems, preludes, and mazurkas for piano. 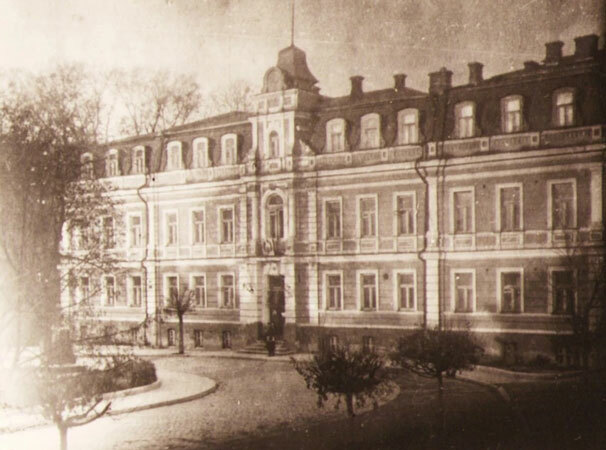 In 1918 he began teaching piano classes and music theory at the Zhytomyr Music Tekhnikum, later he became a director of the Zhytomyr Music School. In 1922 Viktor Kosenko gave his first concert, performing his own compositions. The following year he went to Moscow to meet with composers and musicians. His first piano compositions were published for the first time. In 1927 Kosenko was invited to give a concert in Kharkiv (then it was the capital of Ukraine), in 1928 and 1929 he was invited again. Kosenko gave piano concerts in different cities of Ukraine. The programme of the concerts included compositions by Ukrainian composers Borys Lyatoshynsky, Levko Revutskiy, and Pylyp Kozytsky. In 1929 Kosenko was offered a position as a chamber musician and musical analyst at the Lysenko Music and Drama Institute in Kyiv, in 1932 he became professor. In 1934-1937 he worked at the Kyiv Conservatory. Viktor Kosenko was one of the most important Ukrainian composers and pianists of the first half of the twentieth century. His legacy includes about 250 musical works – about 100 piano pieces, violin and piano concertos, trios and string quartets, a large number of ballads, choral and folk arrangements, 24 pieces for children, many art songs etc.